Any ideas or options that you know of for bipolar?? My mom has it severely and we tried so much but nothing is helping!!!! I’m in desperate mode trying to find something to help! I’m writing you to see if you are still actively updating your page, https://bipolarbandit.wordpress.com/blogs-on-bipolar-disorder/? My name is Jean and I work with Drugrehab.com, a free web resource that provides information about addiction, eating disorders, and mental health issues. 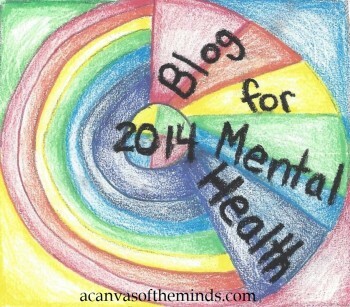 Would you consider adding this resource on your page to help spread awareness? PRIVILEGED AND CONFIDENTIAL: The information contained in this transmission may be protected by Privacy laws and confidential. It is intended only for the use of the individual or entity named above. If the reader of this message is not the intended recipient, you are hereby notified that any dissemination, distribution or copying of this communication is strictly prohibited. If you have received this communication in error, please notify us immediately by reply e-mail. This is Jean from DrugRehab.com. I reached out last week and wanted to take the time to follow up. Have you had the chance to review our resource as a possible addition to your webpage? Also, I would love to hear your thoughts on our information. Any feedback or suggestions are welcomed.